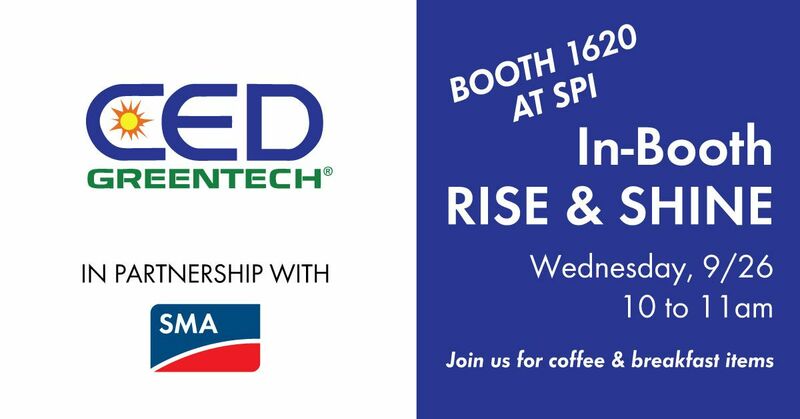 The largest solar and storage trade show in North America is back in Anaheim, CA this September and we would love to see you there. 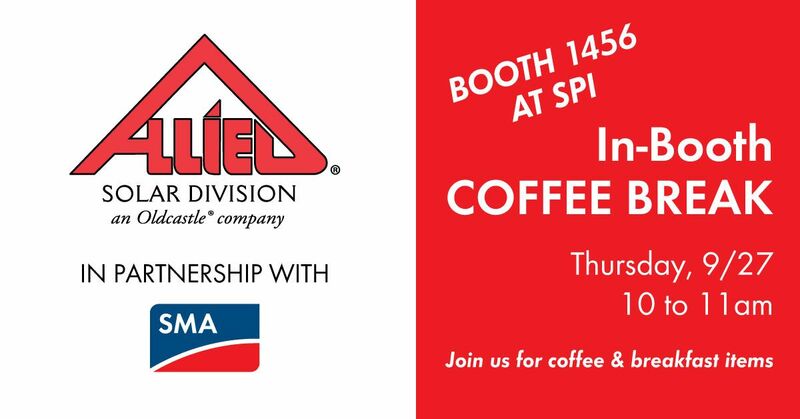 Join us on September 24-27 and learn about SMA America's latest residential, commercial, utility and storage solutions. 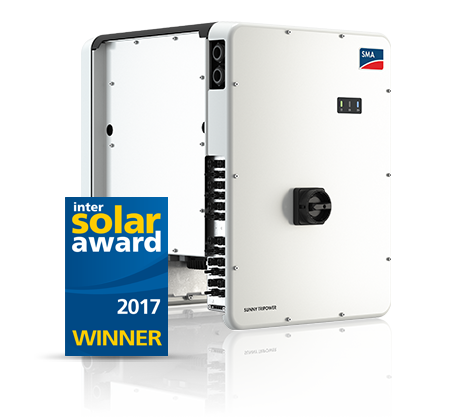 The Sunny Boy Storage battery inverter has been precisely engineered to serve as the intelligent interface between PV, the electrical grid and industry-leading high-voltage batteries. 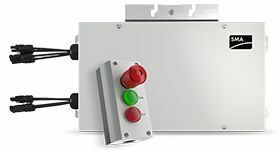 Its AC coupled architecture enables installation at any point in time, providing greater flexibility and giving installers the opportunity to generate new business with existing customers. 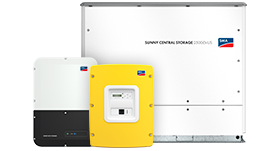 The Sunny Central Storage is the central component of the SMA system solution for integration of large-scale storage systems. 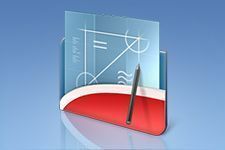 It is designed to compensate for fluctuations in solar energy generation and offers comprehensive grid management services. 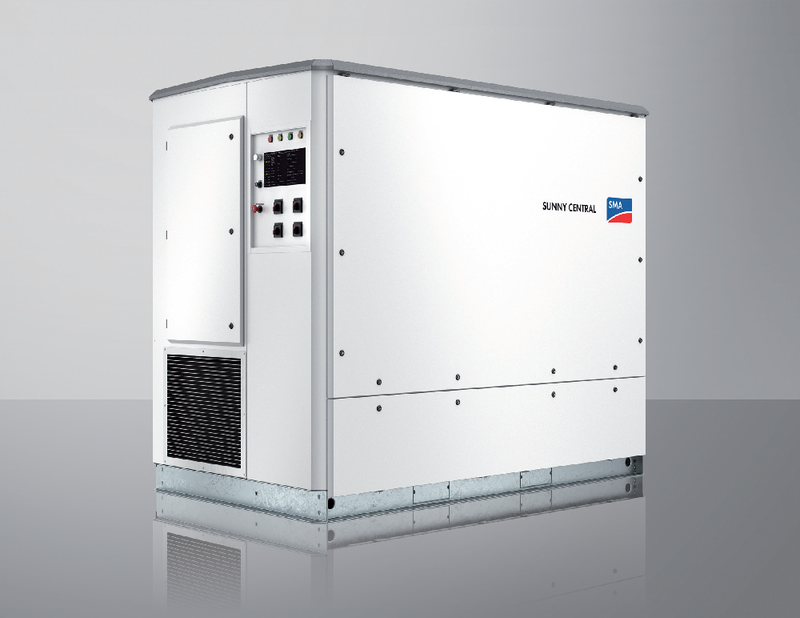 The battery inverter is optimized for the continuous operation at nominal load and temperatures of –40°C to +50°C and is compatible with different types of battery technologies. 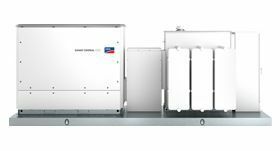 SMA’s new and improved Power+ Solution is the next generation of optimized residential systems, now with fewer components and even simpler commissioning. 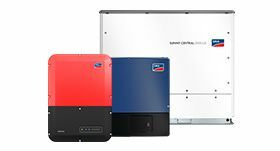 Greater integration within the inverter now only requires a single plug-and-play connection, eliminating additional labor and balance-of-system costs. 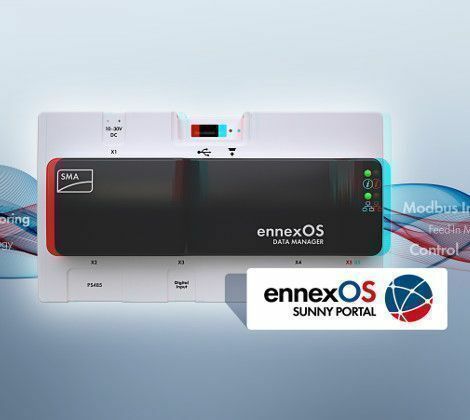 ennexOS from SMA is the only cross-sector platform for holistic, intelligent energy management. 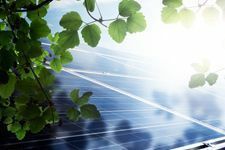 Energy flows can be sustainably optimized and energy costs can be significantly reduced by interlinking various energy sectors such as heating, climate control, electricity and mobility. 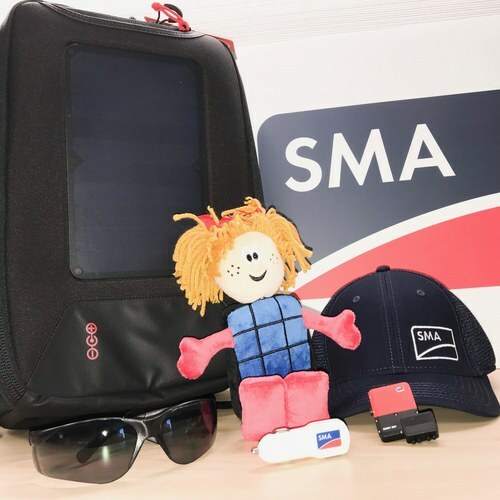 SMA is a top ranked O&M provider and manages a portfolio of more than 3.5 GW under contract globally. 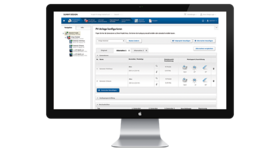 With our world-class, plant-wide O&M services for commercial, utility and storage systems, SMA is uniquely positioned to help you achieve greater returns faster and ensure maximum system uptime. PEAK3 stands for pure power. 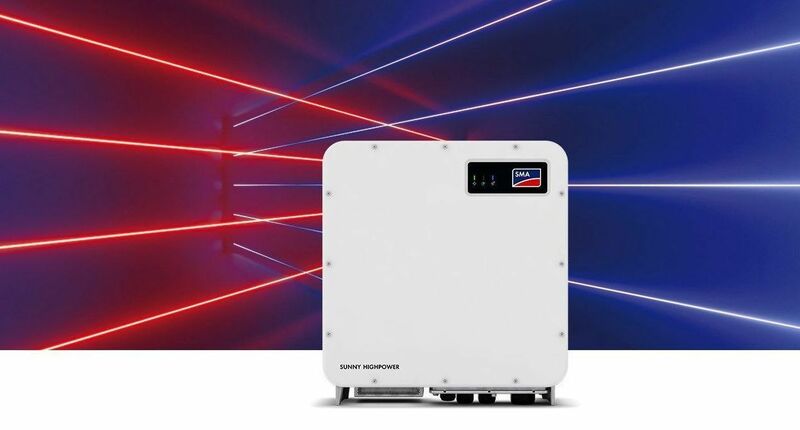 With its compact design, the inverter offers the highest power density per device. The advantages: optimal performance at a light weight. The result is cheaper transportation and easier installation. 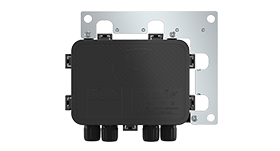 In combination with the project-specific DC Combiner Boxes, the PV array can be oversized up to 150 %. 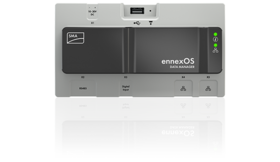 The ennexOS Data Manager completes the system and enables it to fulfill all of the grid operator’s requirements. 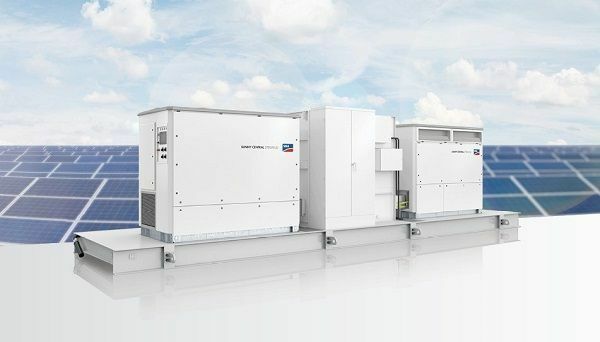 With an output of up to 4600 kVA and system voltages of 1500 V DC, the SMA central inverter allows for more efficient system design and a reduction in specific costs for PV power plants. 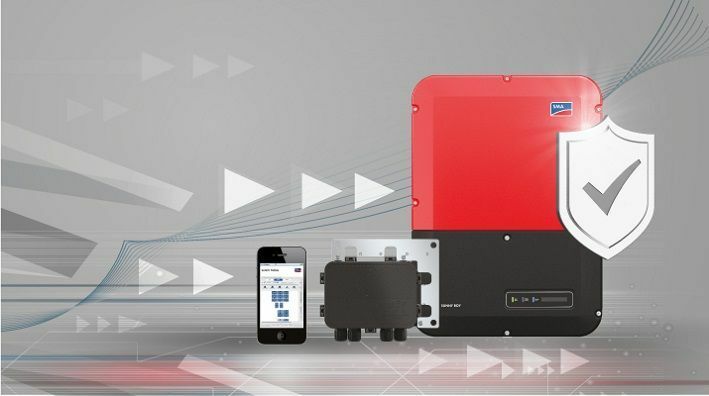 True 1500 V technology and the intelligent cooling system OptiCool ensure smooth operation even in extreme ambient temperature as well as a long service life of 25 years. 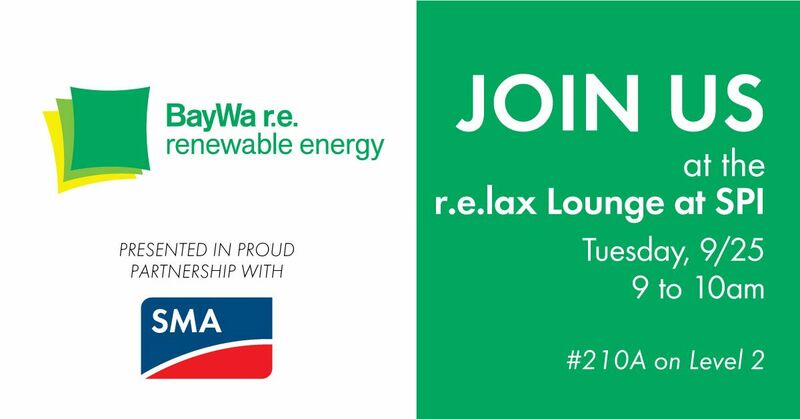 SMA America would like you to join us for an exclusive forum where we will discuss innovative centralized and decentralized utility PV and storage solutions. 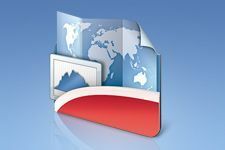 We will also examine grid integration and interconnection challenges as well as repowering options for underperforming utility plants. The program will include a variety of utility-scale and storage focused topics, with a wide-range of expertise presented from SMA. to talk to an SMA teammate! No purchase or payment is necessary to participate. A purchase will not improve one’s chances of winning. Contestants can participate as many times as wanted. The duration of the contest is September 25 12:00am PST through September 28 11:59 PST. 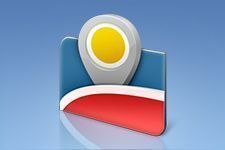 Winner must be 21 years old or older and have a mailing address within the United States. SMA employees are not eligible to participate. The prizes are non- transferable and substitutions are not permitted. The winner is responsible for the payment of all taxes. SMA will choose a winner randomly amongst people that follow all the steps using the Random Result tool. SMA will announce the winner in SMA Facebook, Twitter and LinkedIn the first week of October 2018. SMA will contact the winner via social media to collect the contact information. Giveaway will be sent via mail. Name of the winner will be available in SMA social media profiles in Facebook, Twitter and LinkedIn. It will also be available upon request.